Being an au pair is an adventure of a lifetime as you will have the chance to experience many new and exciting things – living in another country, experiencing a different culture, becoming part of a German family and making new friends from all over the world. YDP works with a select number of reputable and longstanding au pair agencies, assuring that you are applying through a legitimate organisation and will therefore have the best support structure throughout your au pair year in Germany. Applying for one of our au pair programmes means that you have the opportunity to participate in one of the biggest cultural exchange programmes in the world with over 25 000 participants globally every year! Your duties and expectations as an au pair will include but not restricted to general supervision of the children, babysitting, assisting with homework and learning English, playing games etc. Light household duties such as tidying up after the children, keeping common areas clean and tidy will be included. You must be prepared to work 30 hours a week but no more than 6 hours per day. You will have one and a half (1.5) days of free time per week, covering a weekend, at least once a month including four (4) free evenings per week. Two (2) days paid vacation will be given every month excluding Sundays and Public Holidays. The host family is obliged to contribute € 50 a month to the cost of the language course. However, the au pair must bear the costs for other activities herself. Once you have registered for the Germany Au Pair Programme and paid your R350 registration fee you will receive all of the relevant application forms. Upon completion of the application documents, you will attend an interview with one of the YDP consultants. Your au pair file will then be sent to YDP consultant and will be put forward for acceptance. 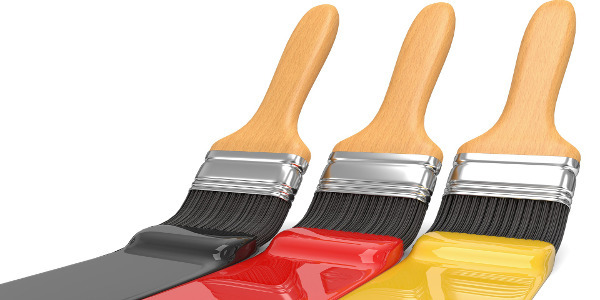 Immediately after acceptance, your file will be sent electronically to our German au pair partner for it to be entered into their unique online matching system and you will be matched with a German host family. The time it takes for an au pair to be matched with a host family varies from applicant to applicant however the more comprehensive your file is, the faster the matching process can take place. Things to do in Germany!